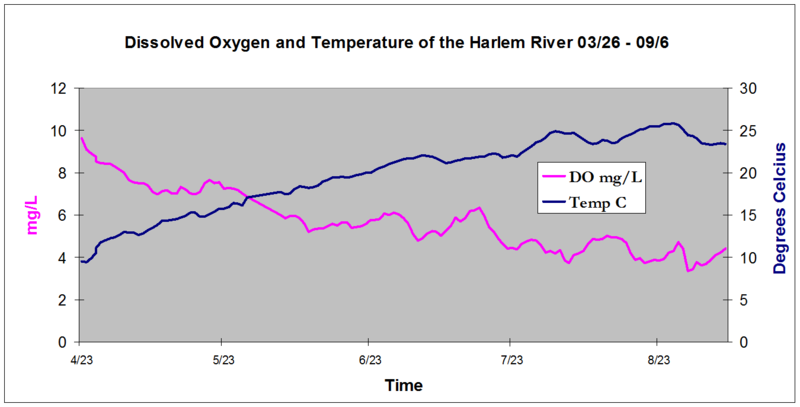 Harlem River Dissolved Oxygen and Temperature by Melissa Jimenez, Class of ’09. View CIVITAS phys-chem data here. View other data sets collected here.